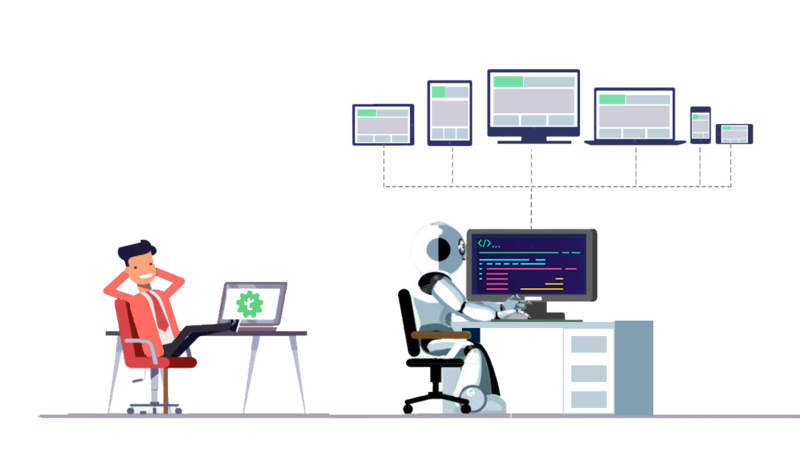 Testsigma uses AI to create stable and reliable tests faster than ever and to speed-up the maintenance of your automated tests. Testsigma uses natural language processing to write stable and reliable automated tests, faster than ever. For every change in the application, with minimum required inputs, Testsigma uses AI that suggests you the affected or relevant tests to be executed. Whenever there is a test failure, Testsigma uses AI to identify other tests which may have been affected. Testsigma also tries to auto correct the tests to some extent. Identify potential failures upfront and save execution time and cost. 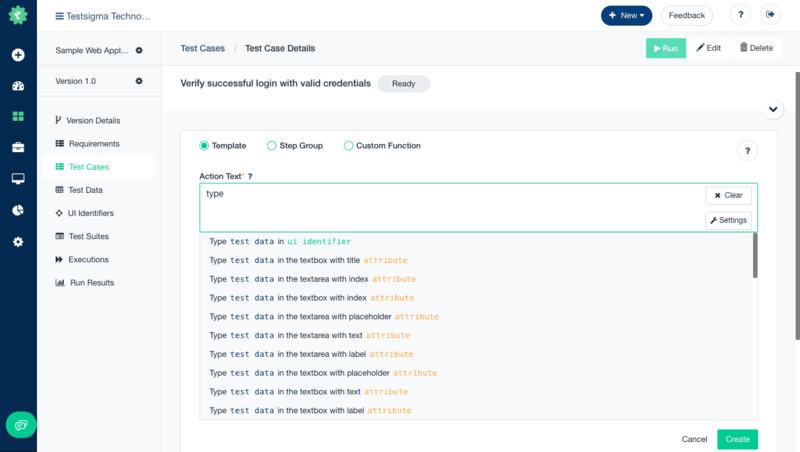 Using AI, Testsigma helps you identify all relevant test cases to be included as part of your test run. Avoid abrupt test failures that are likely to occur later in the release cycle.